The best topics about garage doors! 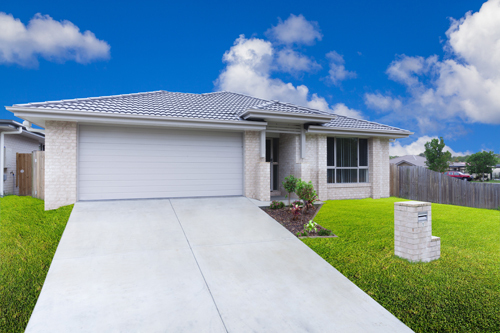 These posts help you understand deeply how the garage system works and its requirements. Therefore, customers will know what to do next time their overhead door gives them trouble. They are written in a plain manner so everyone can understand them. Springs break because they have too much tension stored in between coils. They extend and contract with amazing power.